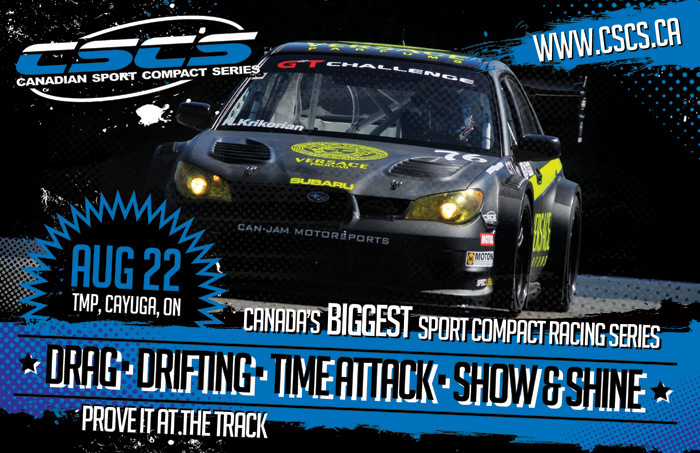 Chris from CSCS (Canadian Sport Compact Series) was kind enough to remind and invite me to the upcoming CSCS event at Cayuga Motorsports park August 22nd. I had a great time last year because not only was it my first time at Cayuga but it was also my first time seeing a legal drift event. 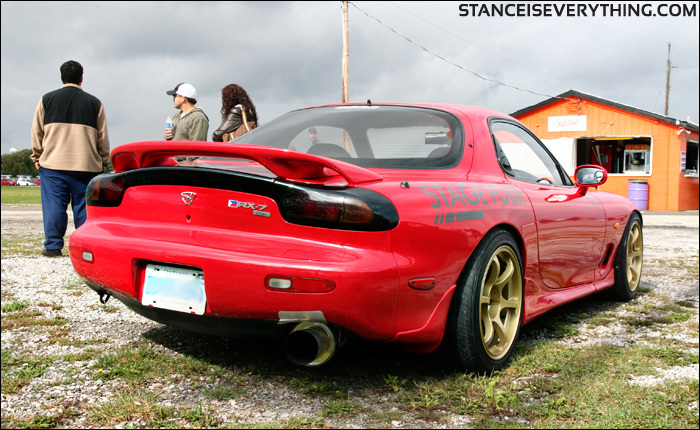 I’m looking forward to attending again this year and taking in the drag racing, drifting, time attack, and lapping events in addition to the diverse show and shine. Additionally the show is sponsored by a number of local shops and companies in the area including Next Mod and Advance Powerhouse which are the two shops that helped me get my suspension dialed in this year. 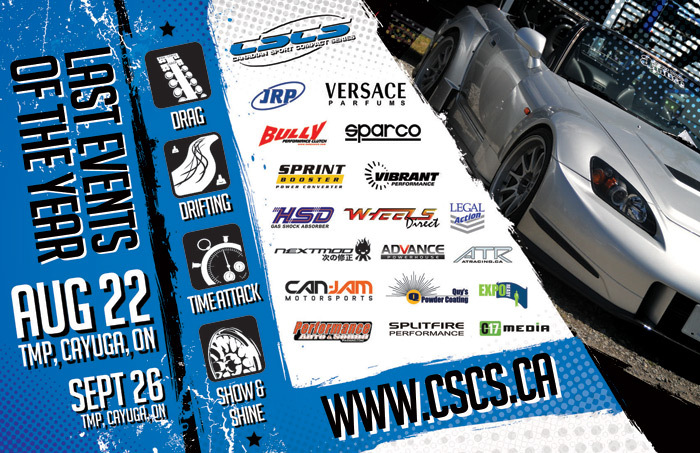 Check out all of my previous CSCS event coverage in part 1 and part 2 from 2009. Stance Is Everything will be attending this event. Next articleWe could of got these….